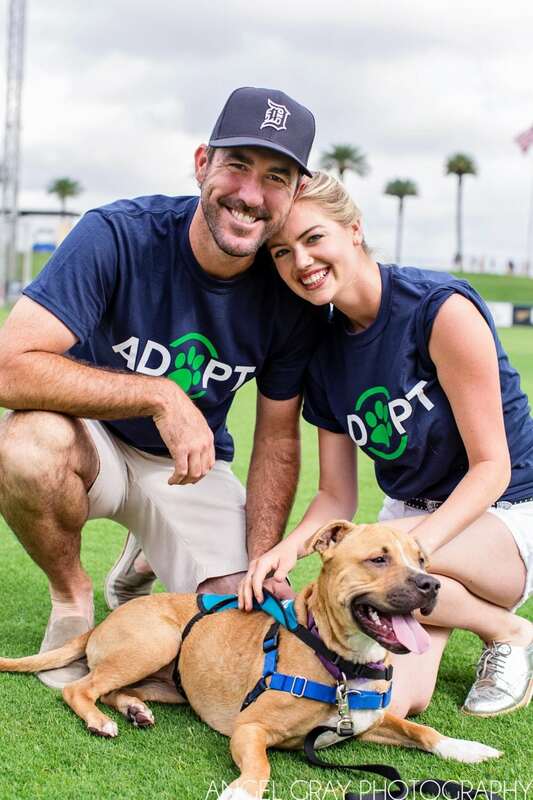 I had the pleasure of photographing the Grand Slam Adoption event again this year for Kate Upton and Justin Verlander. The event was held in Melbourne last year but the 2016 festivities took place in Lakeland at the Detroit Tigers spring training stadium. In partnership with Wins for Warriors, K9s for Warriors and SPCA Florida, the fun, family-friendly event raises awareness for pet adoption and emphasizes the mutual benefits of the animal-human bond. It’s not every day I have the opportunity to work directly with a supermodel, so it was definitely a fun experience. Kate is a very kind, genuine person and obviously a breeze to photograph! The highlights below start off with her morning interview with Black Tie Digital Marketing followed by some time on the field with Justin Verlander, several Tigers players, and the adorable SPCA dogs and puppies. The event included lots of fun for kids – Disney princesses, bounce house, Top Golf, caricature artists and more. Justin’s brother, Ben Verlander, stopped by to play with the animals as well. 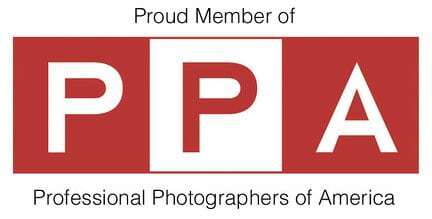 It sounds like this will become an annual event so be sure to watch the website for next year’s info!